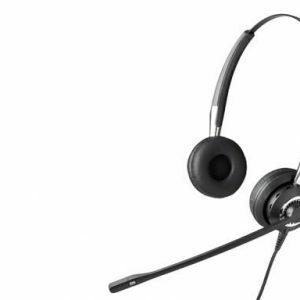 The Jabra UC Voice™ 150 MS Mono headset is a quality headset for users just getting into UC voice and multimedia. 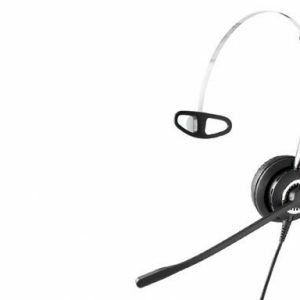 The headset features a noise canceling microphone for call clarity, and an adjustable boom for precise microphone positioning. Optimized for Microsoft Lync. 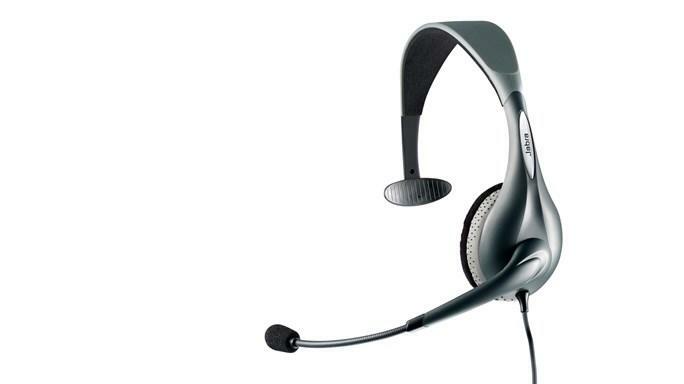 The Jabra UC Voice™ 150 has a flexible boom tip to ensure that the user can properly position the microphone for the best possible voice clarity. 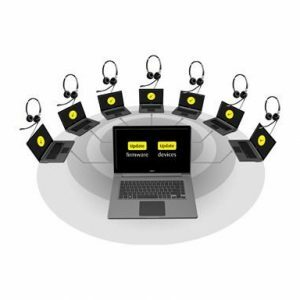 The Jabra UC Voice™ 150 Series is a cost-effective, quality headset from a brand you trust for those users just getting into UC voice and multimedia. The Jabra UC Voice™ 150 has sound quality features you wouldn’t normally expect in an entry level headset. HD Voice delivers crystal clear wideband sound for voice calls and multimedia while the noise canceling microphone filters out ambient noise. The Jabra UC Voice™ 150 is a simple, one-step solution to getting users engaged with UC voice solutions. It is certified and optimized for use with all major UC platforms, is USB plug-and-play ready, and features simple call control through the in-line switch on the cord. All this equals stress-free deployment and fast user uptake. Noise canceling microphones reduce unwanted background noise and are ideal in crowded and noisy, open office environments. So you can now talk freely without raising your voice excessively.